The Arizona truck accident attorneys at the Rockafellow Law Firm know all too well the devastating consequences that follow from Tucson tractor-trailer collisions. Tractors and semi-trailers are a formidable combination of mass and raw power. Weighing upwards of 80,000 pounds, these vehicles can cause violently destructive accidents, particularly when traveling at highway speeds. Fast-moving tractor-trailers are not unusual in Tucson. The Pima Freeway—part of a major commercial thoroughfare connecting the Pacific and Atlantic oceans—cuts right through the heart of Tucson’s downtown corridor. Local residents are forced to share the road with these trucks, and are exposed to the dangers inherent in commercial trucking. For victims of tractor-trailer accidents and their loved ones, we are ready to help. Compared to automobile collisions, victims of truck accidents face a heightened risk of serious injury or death. The financial consequences of either are overwhelming. It is important to have trusted truck accident attorneys on your side to ensure your legal interests are fully represented. Truck accident victims can incur costly medical bills when life-saving efforts are undertaken. Lengthy hospital stays and months of rehabilitation add further costs. All the while victims miss time from work, losing income and potentially their jobs. Some victims ultimately succumb to their fatal injuries. Their families are left to deal with the loss of a loved one, unpaid medical bills, and the loss of a major source of household income. 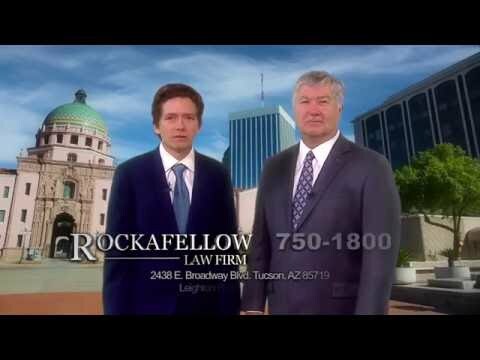 If you or a family member has been seriously injured in a tractor-trailer accident, or if a loved one has been killed, Rockafellow Law Firm can help. As experienced lawyers, we appreciate how the financial consequences of an accident exacerbate an already tragic event. Compensation for your losses does not suddenly change everything, but it does open the door for healing, picking up the pieces, and moving on. Our accident attorneys are committed to your recovery, and will do our best to see you collect the compensation you deserve. A proven personal injury lawyer from Rockafellow Law Firm can help you put this whole tragedy in the past. A truck accident can be devastating to your life. 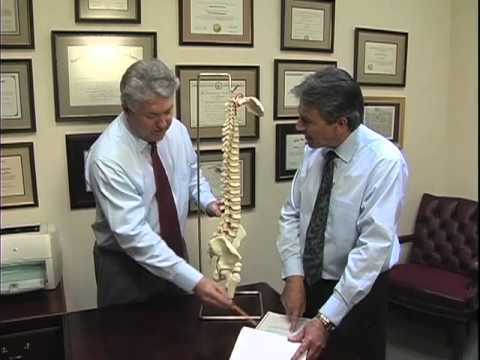 Contact us online to schedule a free consultation with one of our attorneys at the Rockafellow Law Firm and get started on the road to recovery.